Orctober is almost finished but we have a triple release to celebrate it ! 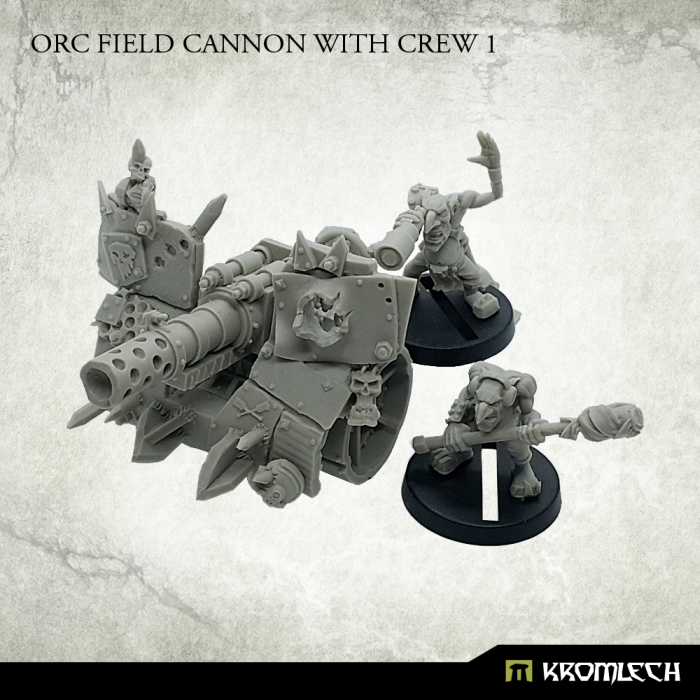 Each set contains one multi part high quality resin Orc Field Cannon with two goblin crewmen. 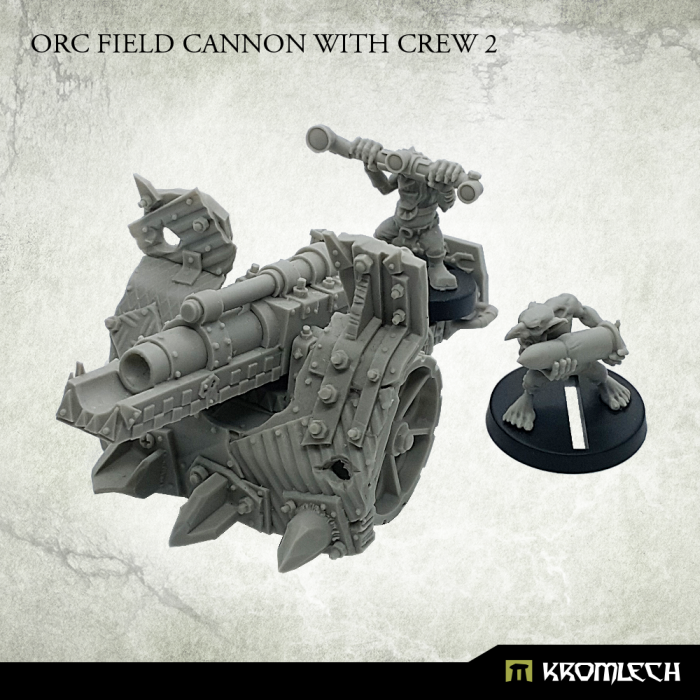 Please note that parts from each cannon and the other two can be used interchangeably to build your own version of Orc Field Cannon. There are many more pics in our store for each of them so please follow the above links to see them all ! What is more - you can win one !